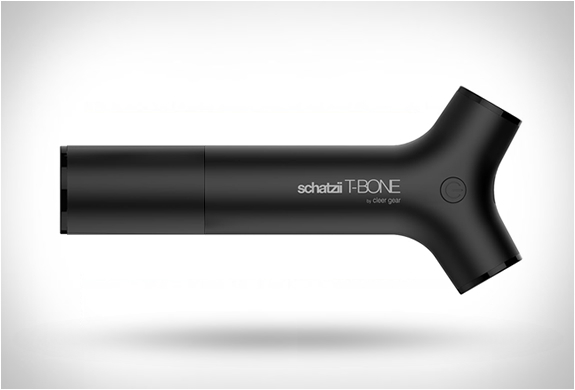 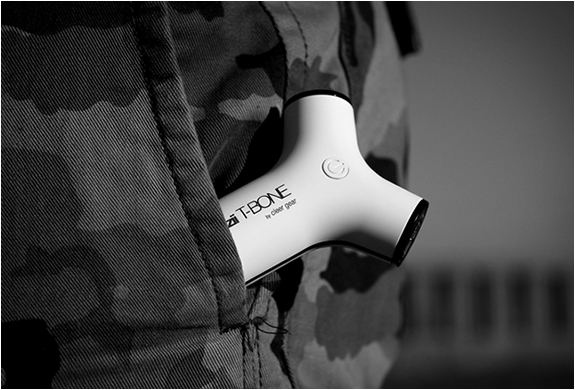 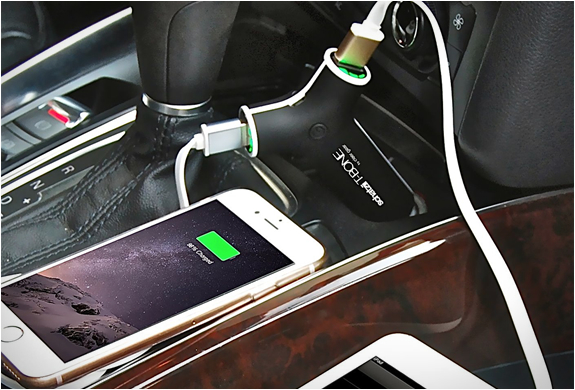 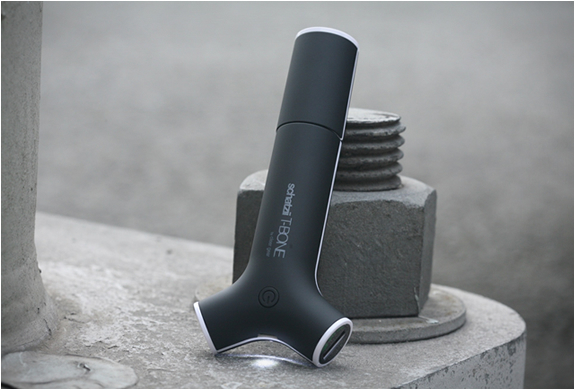 T-Bone is the ultimate all-in-one mobile accessory, delivering convenient 3-in-1 functionality as a Car Charger + Power Bank + LED Torch Flashlight. 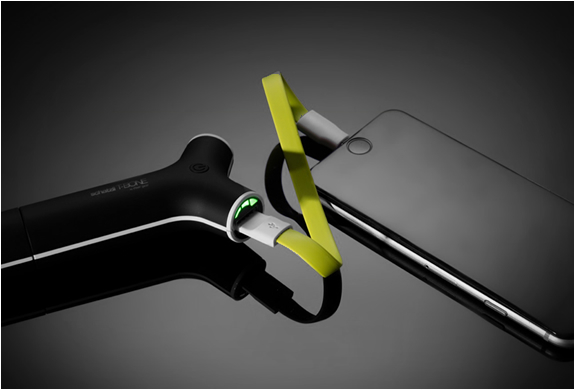 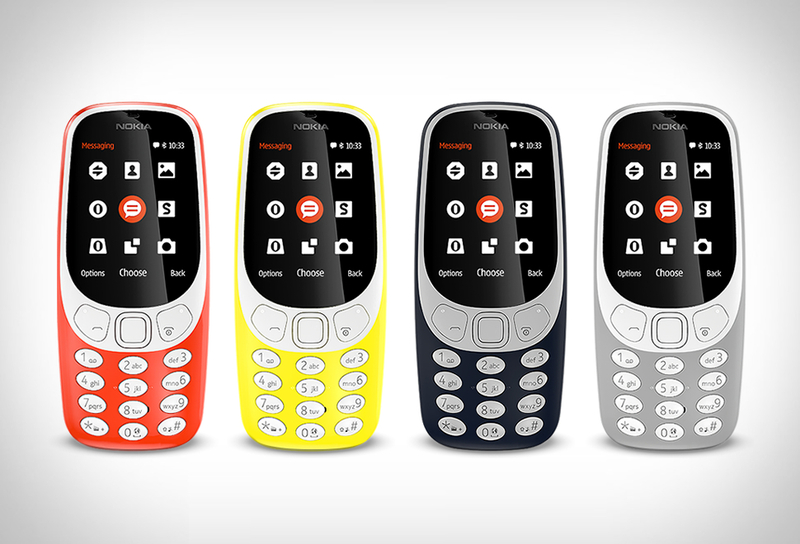 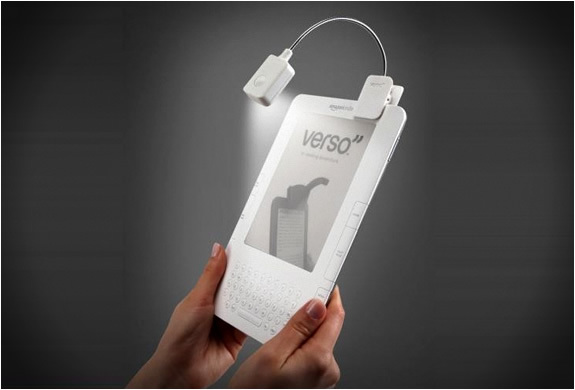 The sleek device features a built-in high capacity 2600 mAh power bank (provides up to a 200% charge for your iPhone or other Smartphone), two USB ports so you can quickly charge your phone and tablet simultaneously, and a super bright LED Torch Flashlight. 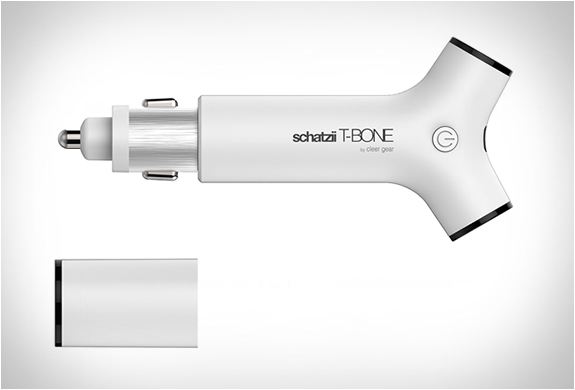 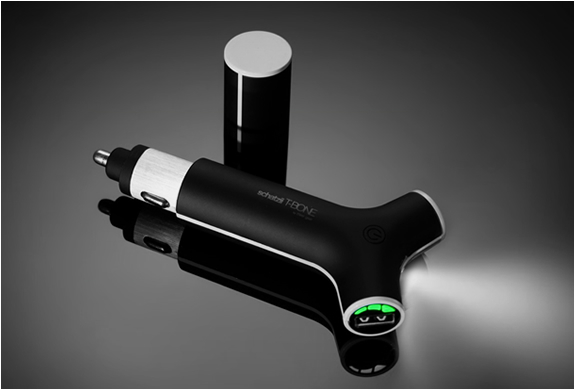 The T-Bone also features a power indicator, and is easily recharges while plugged into your cars cigarette lighter or any 12V socket so you never have to look for a power outlet to charge it.